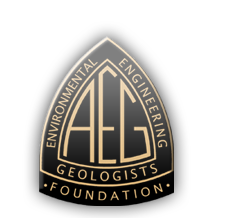 Description: KANE GeoTech, Inc. teamed with AGRA E&I to supply developer with complete site characterization including instrumentation system. 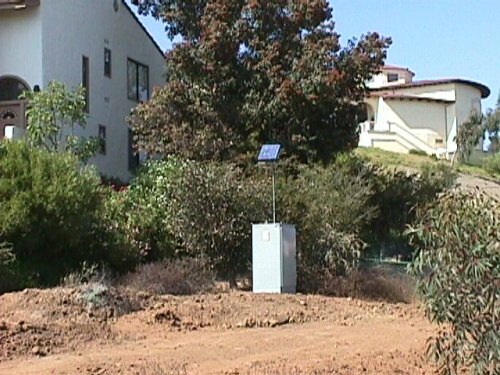 System was installed prior to construction of residential/commercial development. Will be used to obtain baseline data to compare with during construction and post construction phases. Instrumentation consists of 6 conventional inclinometer casings with Applied Geomechanics Little Dipper biaxial inclinometers and 5 TDR cables tied into on-site Tektronix 1502CS cable tester and Campbell Scientific, Inc. CR10X datalogger. Communications by cellular telephone.